The installation of an Energy Management System can help reduce energy use and in turn lower electricity, gas & water expenditure. The introduction of the Energy Savings Opportunity Scheme (ESOS) in the UK and The Energy Auditing Scheme in Ireland have made it mandatory for many companies to perform routine energy audits. Unlike ESOS & The EAS, certification to the ISO 50001 standard is not obligatory. 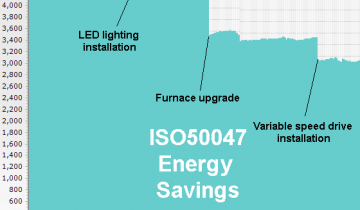 Implementing ISO 50001 can however provide many benefits, not least of which is a reduction in energy expenditure. 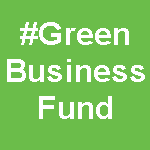 It can also be used to show customers or suppliers that an energy management policy has been implemented proving an ongoing commitment to energy efficiency. Furthermore, organisations who are fully covered by ISO 50001 may not need to complete an assessment for ESOS or the EAS. 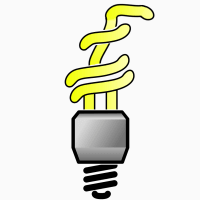 Continually improve energy management and review the policy. Those interested in gaining ISO 50001 certification should contact a suitable certification body to begin the formal process. 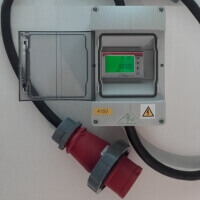 The installation of a monitoring solution such as our AtlasEVO Energy Management System to measure and monitor the energy use across a site is a vital part of the ISO 50001 certification process. The automatic data collection and reporting tools provided by such a system simplify the identification of areas of high (or higher than necessary) energy use and confirm the impact of the energy efficiency measures that have been taken.